Tick tick tick tick.......boom! 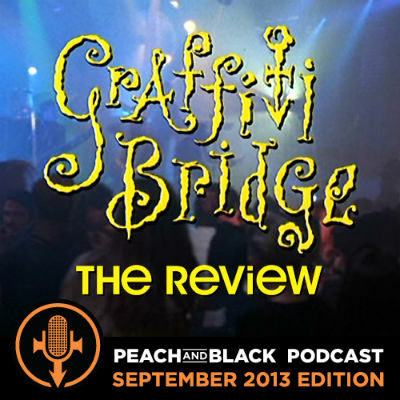 Here it is, we have 'released it', our review of the album - Graffiti Bridge. Listen and enjoy!